This week we put Super Rugby under the microscope. The Super 15 is widely agreed to be the greatest league in the world. The competition contains some of the greatest Southern Hemisphere legends such as Dan Carter, Richie McCaw, David Pocock and Jean de Villiers who’s capabilities are always displayed because of game’s general open-field style. The skills-set of southern hemisphere players are of quite a high standard and because of the clear conditions down under, an eventful spectacle is always to be expected. Let Contepomi tell you all about it. Next season this could well change as the competition will have to try and retain their standards despite the departure of some of their brightest talent to the luxurious life of France. 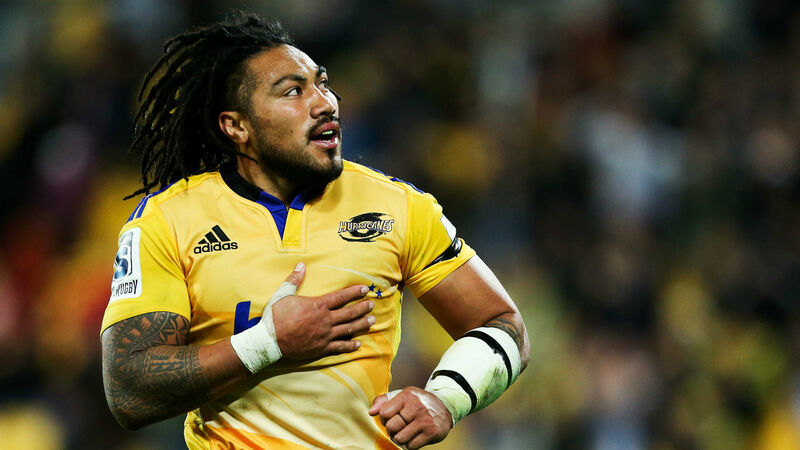 Some of the biggest names to leave the league include Ma’a Nonu, James O’Connor, Quade Cooper, Duane Vermeulen (All Toulon), Dan Carter (Racing 92) and Adam Ashley-Copper (Bordeaux). 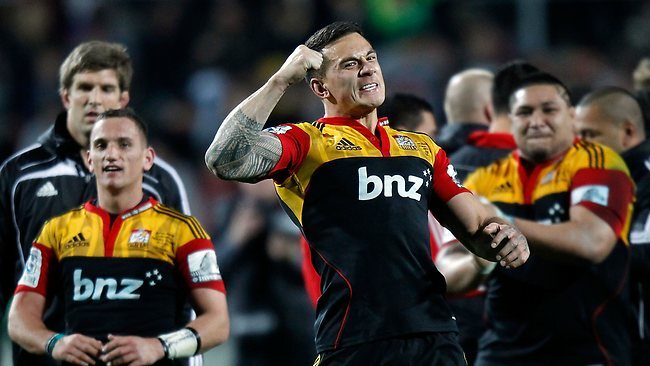 It can therefore be expected that next year’s Super Rugby will see a dip in quality as money talks once again. However, the problems of deterioration don’t stop there. Next season the format of Super Rugby is set to change once again. This time a Japanese, Argentinian and an additional South African team will feature. This proposal sounds okay but the change will actually have huge consequences on the format. We wanted to write an explanation for this but along with many, we found it too complicated to fully understand! Therefore, we have to hand you over to the video below which makes excellent points. One point made in the video above is especially interesting as the narrator discusses how an alternative of having a Pacific Island side would have proved a positive solution. This is something that we have strong feelings for ourselves, however, this will not be happening for at least another 4 years as SANZAR have went ahead with their complex scheme. The after effects of the points mentioned above spell out a dark future for the southern hemisphere game. 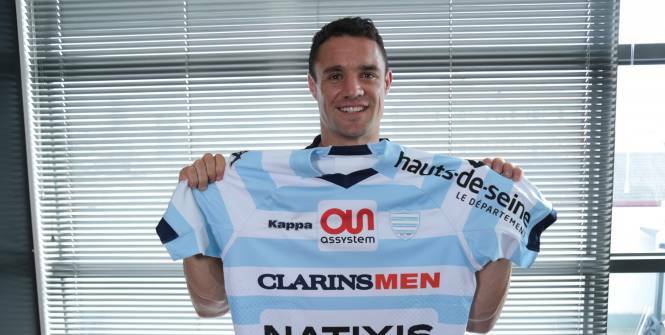 French magnetism is almost uncontrollable for Super Rugby but it’s difficult to feel sorry for SANZAR as they have also greedily shot themselves in the foot by expanding the competition to Asian markets. The final part on International Rugby is set to be published next Sunday as residency becomes a joke. If you enjoyed the article drop a like and please share this to spread the word. An interesting article which brings up some salient points about modern rugby’s struggles and growing pains. Some good points there but I couldn’t get the video to play so I may have to google how the new format works. French money is having a huge effect on the game. Now the SANZAR nations are seeing an exodus it will be interesting to see if anything is done about it. The struggle between the unions and the privately owned clubs will only get worse and their objectives are by no means aligned. I can’t see yet how that issue is going to be resolved, particularly as power comes with money.